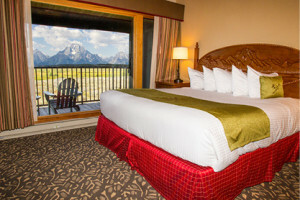 With accommodations at Jackson Hole Mountain Resort, we offer the finest in luxury lodging for our guests. 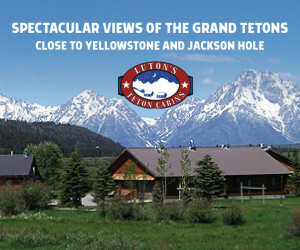 Join us for your Jackson Hole ski vacation this winter. 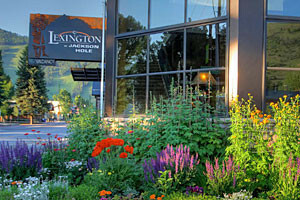 Swiss-inspired hotel in one of the best locations in Teton Village. Cozy, well-appointed rooms, fine dining, bistro & lively bar. Exceptional customer service. 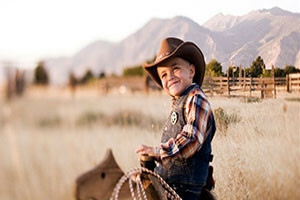 Great selection of condos, townhomes, and private home rentals at the base of Jackson Hole Mountain Resort. Ranging from cozy 1-bedroom condos to 6-bedroom homes. 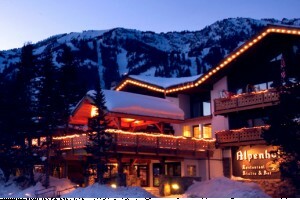 At the base of the Jackson Hole Mountain Resort, Caldera House offers a premier boutique hotel experience. 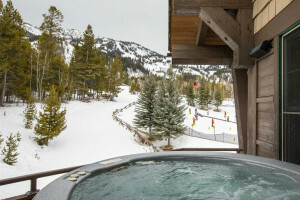 Located slopeside at Jackson Hole Mountain Resort, offering world class accommodations, spa, indoor/outdoor pool, & fine dining. 2 Minutes to Grand Teton Natl. Park. Nordic Ski trails start at our front door. Restored & refined luxury cabins at the gateway of the Continental Divide Trail. Snowmobile access and gourmet food & beverage. 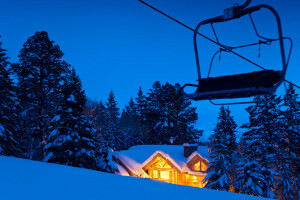 Ski lodging around Park City Utah. 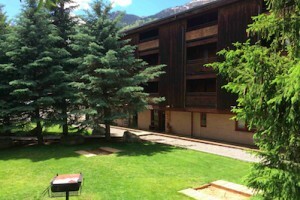 Slopeside accommodations in Breckenridge, Colorado.